Preschoolers are sometimes the hardest, or easiest, to buy for. 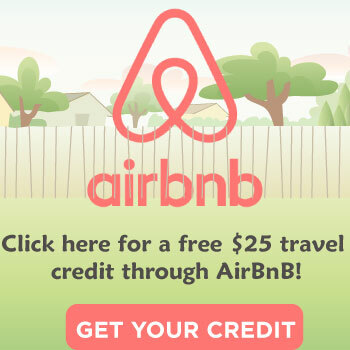 You are usually looking for something fun or educational. On Valentine’s Day, what do you get them? 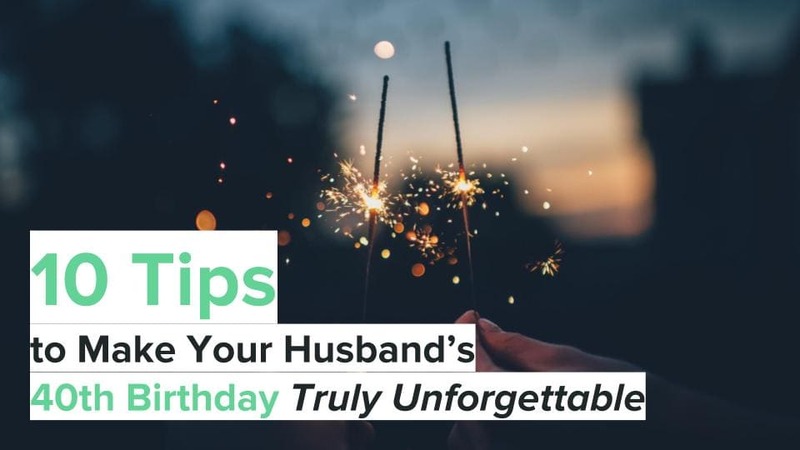 There’s Valentine’s Day cards and candy that are the most popular, but there are so many other choices as well. Check out some of them below. 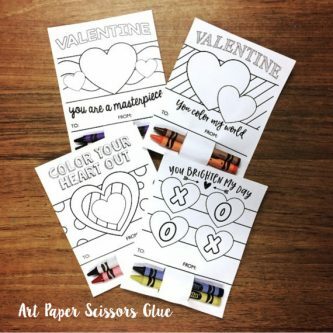 Or, if you’re looking for gifts for another grade, click here to see all our Valentine’s Day class gift ideas. 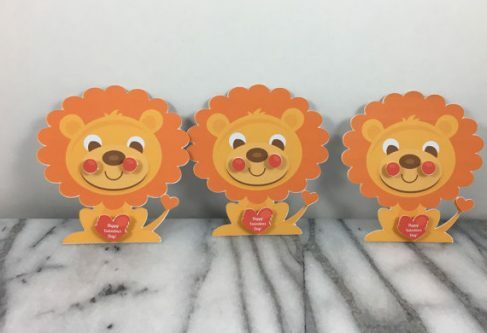 These mini Valentine’s Day lion notecards come in a set of twelve, which is perfect for a small preschool class. They can draw pictures on them and give them to their parents, or other loved ones. 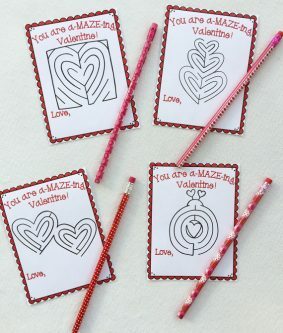 As for something holiday related, while also being educational, these printable maze valentines are great for keeping them busy! These frog bookmark valentines will be great for when they’re reading and need to keep their place. 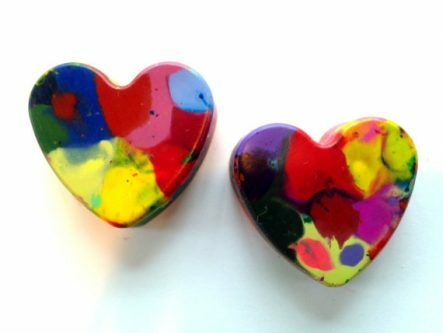 With a set of twenty-five, these heart-shaped crayons will be the perfect Valentine’s Day gift for a preschooler, and they can even color with them too. 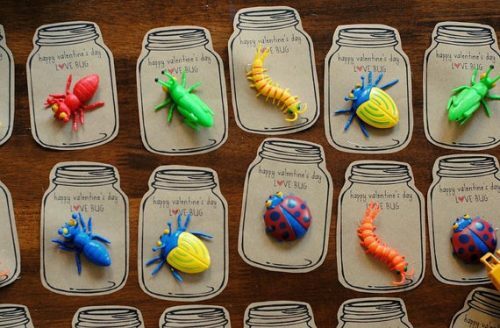 Get some plastic bugs to go on these LoveBug preschool printables and give one to each of your preschoolers. They will bug out! Writer their names, draw hearts on them, or anything else for each of the preschoolers in your class. They can take them home and use them over and over. 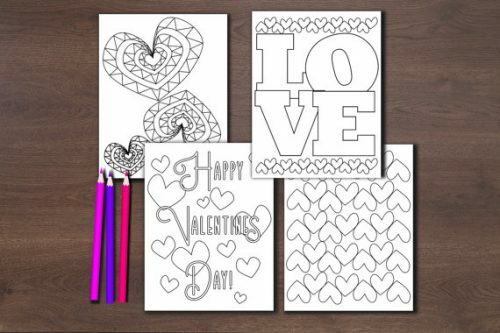 These printable valentines for the kids to color will keep them busy and also give them something that they can give to others for the holiday as well. 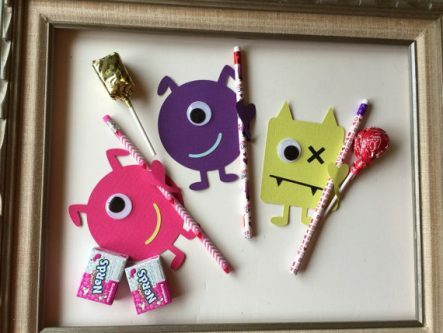 These monster love valentine pencil favors are not only adorable, but they are perfect for giving a pencil and a sucker! 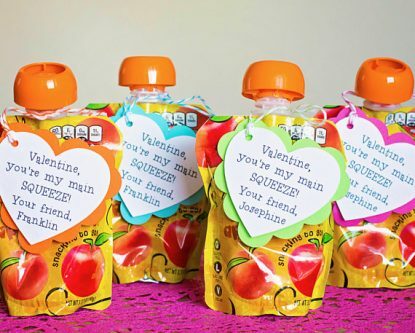 Put these personalized preschool valentines tags on snacks, treats, or other gifts! 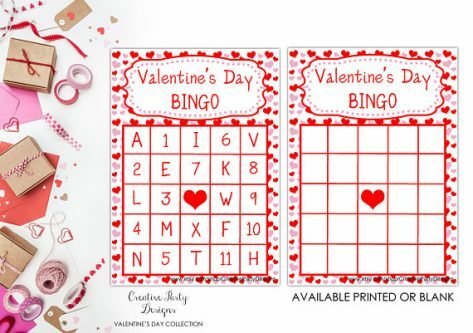 Make Valentine’s Day more fun with these bingo cards! Each of the preschoolers in your life need a chunky valentine board books three-pack for reading and fun! Throw the kiddos a Valentine’s Day party with this party plate bundle! Nothing is more fun than coloring holiday themed coloring pages! 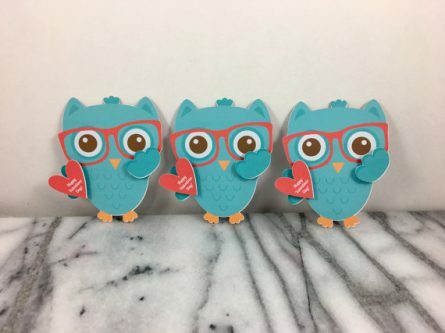 These nerdy owl valentines mini notecards will be the highlight of their Valentine’s Day! Give each kid a personalized kids’ cup to drink from, either as a classroom gift or a party favor. 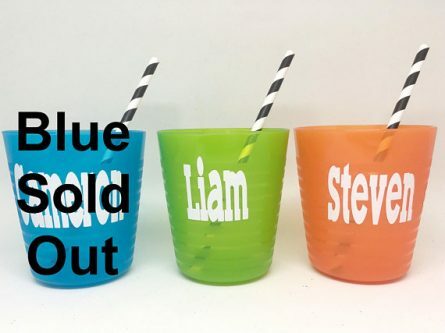 They will absolutely love having a cup with their name on it! Preschoolers love playdough, so get them Kiddy Dough in varying colors to play with all day. For a preschool classroom, or your kiddo at home, a Highlights 12-month subscription will give them a whole year of fun and learning. 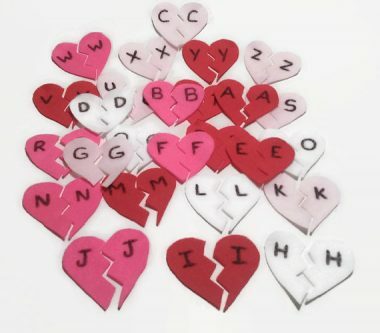 They can learn both letter recognition and matching with their very own Valentine’s Day matching letter hearts. Give your preschoolers each a personalized heart magnet label with their name or initials on it. 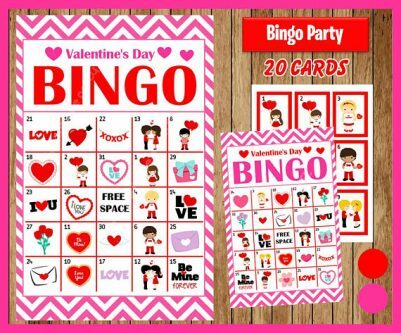 Here is a whole set of Valentine’s Day bingo cards to play at the class holiday party! Valentine’s Day is fun for the kids, even as young as two or three years old. 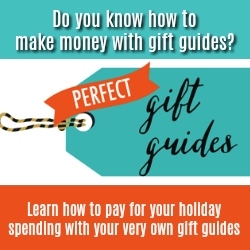 Why not give them a gift for this adorable holiday? 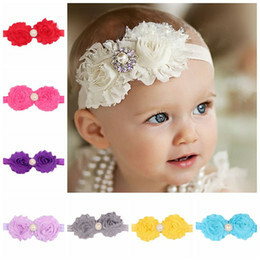 For Valentine’s Day gift ideas for older kids check out our Valentine’s Day gift ideas by grade.